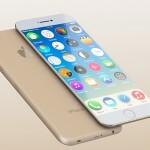 Everybody wants to buy the best smartphone on the market. But finding the real best device is not an easy task. But if you read this article for once, everything will become crystal clear to you. 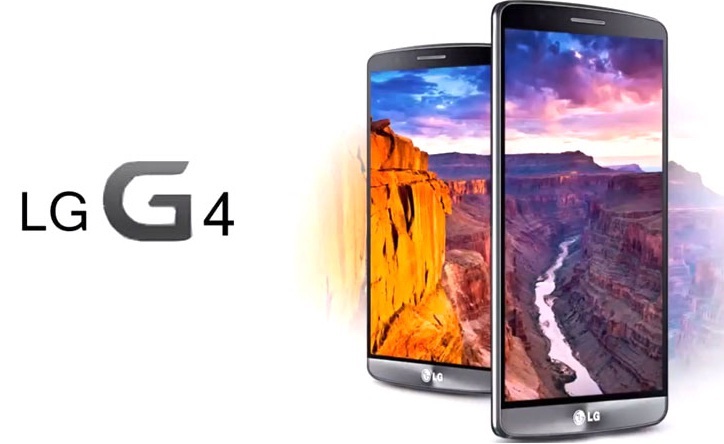 Take a look at the 5 smartphones that are regarded as the best ones so far in this year. 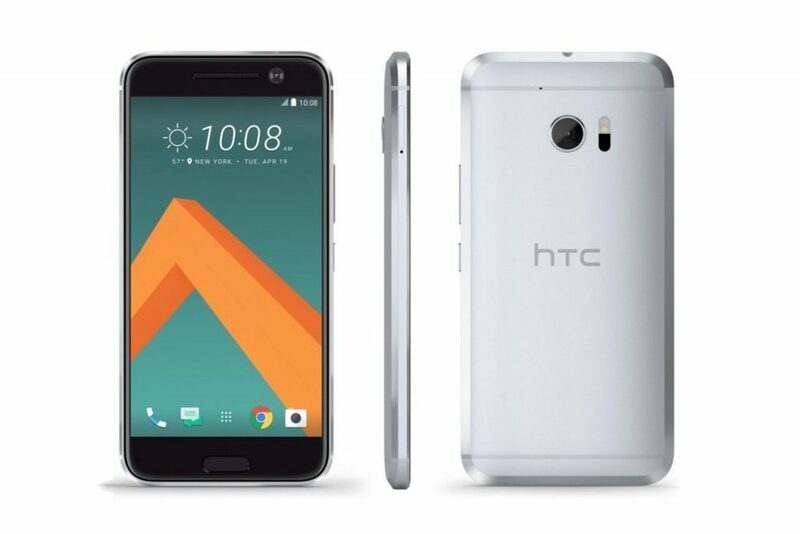 HTC 10 has arrived with the 12-MP Ultra Pixel camera that can shoot 12-bit RAW, 4K videos. With the BoomSound speaker, the device can generate a buzzing sound. It has been also equipped with the 5.2-inch QHD display, Snapdragon 820 processor, 4 GB RAM, 3000 mAh battery and the Quick Charge 3.0 technology. With such an amazing specification, the HTC 10 manages to take the 4th position in our best smartphone on the market list. 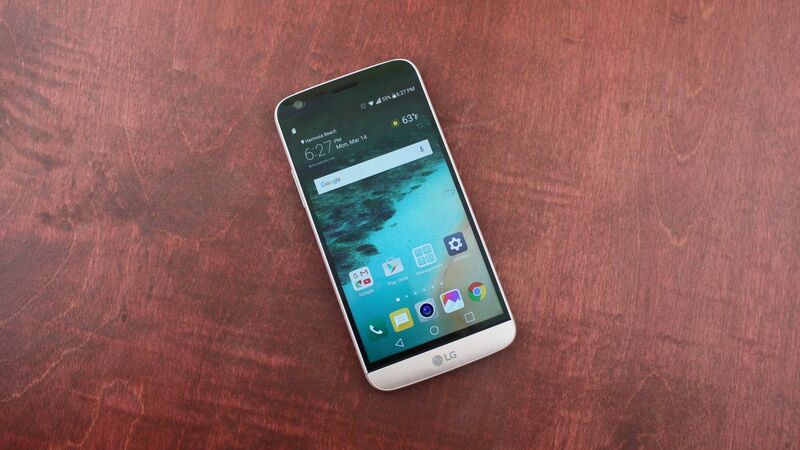 Within a short time, LG G5 has emerged as a serious contender for the title of this year’s best smartphone. Thanks to its outstanding design and powerful specification. 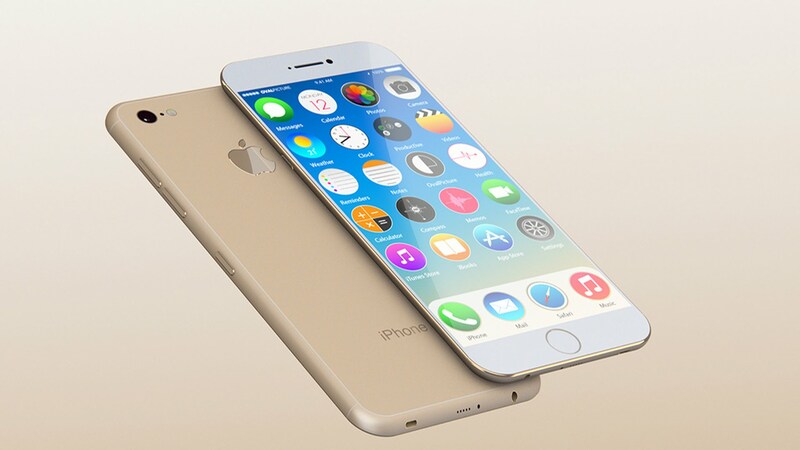 It comes with the Snapdragon 820 processor, 4 GB RAM and Adreno 530 GPU. As a result, it can run all the high-end games with a stunning graphics and a superb pace. Other notable features of the device are: 5.3-inch IPS LCD display, 16-MP rear shooter, fingerprint scanner and 2800 mAh battery. With all these things, the LG G5 takes the 3rd position in our best smartphone on the market list. 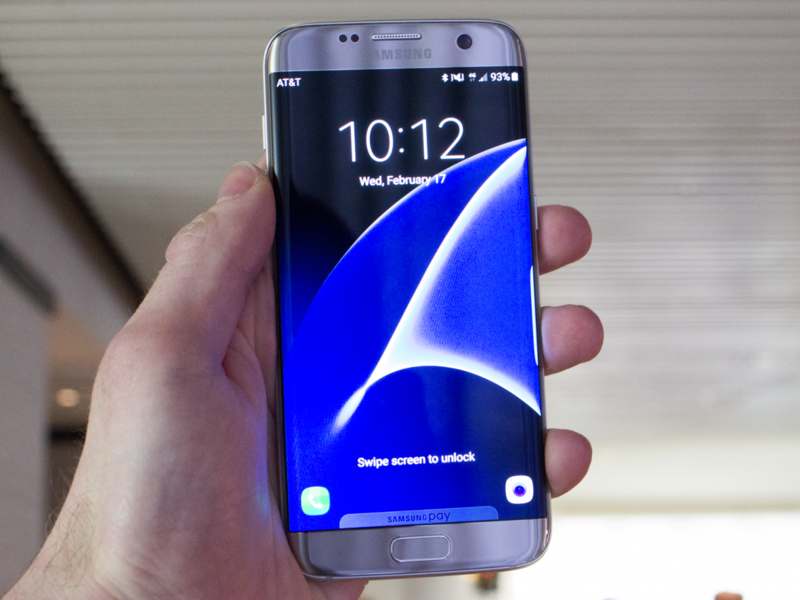 Last year’s Galaxy S6 had disappointed a large number of Samsung fans. 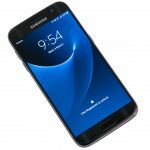 Some of the key features, including microSD card and waterproofing capability, had been scrapped. 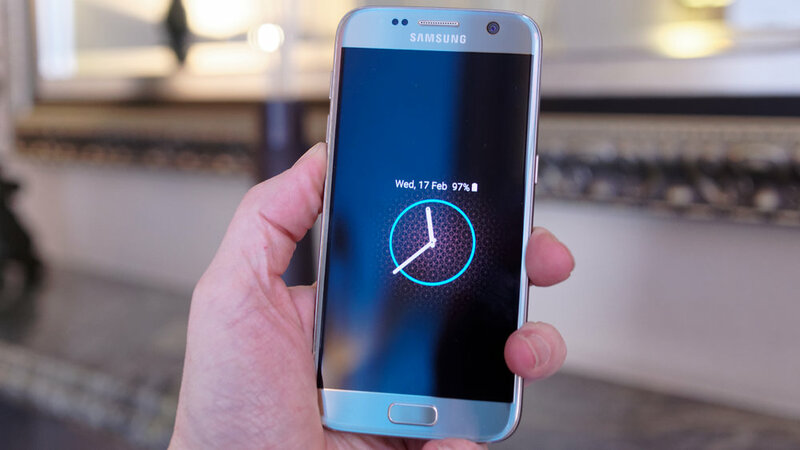 But this year’s Galaxy S7 has got back those features. More importantly, it has become a much better device. The rear of the smartphone feels really cool. Thanks to the curved back. The 5.1-inch display is gorgeous as usual. The mega-pixel range of the shooter has been decreased to 12-MP. But with the help of new technologies, like dual-pixel, it can take absolutely stunning photos. Moreover, the 3000 mAh battery offers a ridiculously long back-up time. 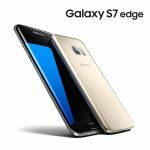 As a result, the Samsung Galaxy S7 takes the 2nd position in our best smartphone on the market list. 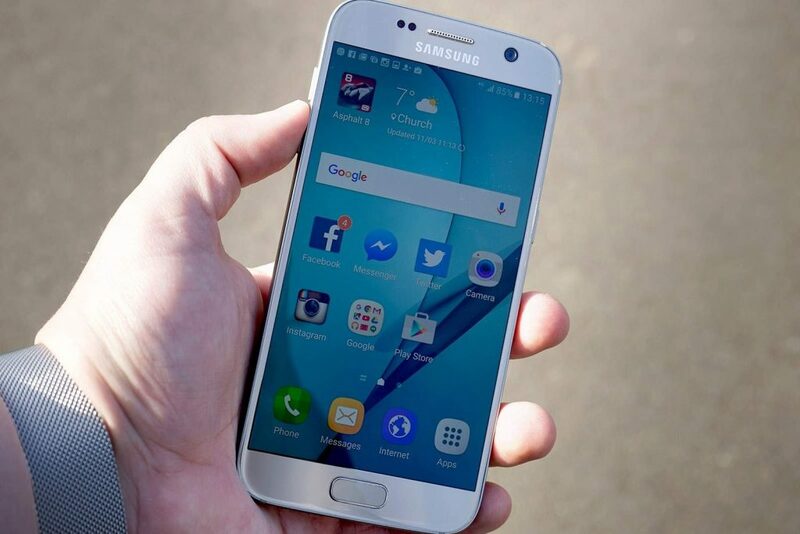 Samsung Galaxy S6 Edge has become curvier than its predecessor. As a result, it has become more stylish. The mix of glass and metal provides you with a premium feel. The Touchwiz overlay has been improved significantly. 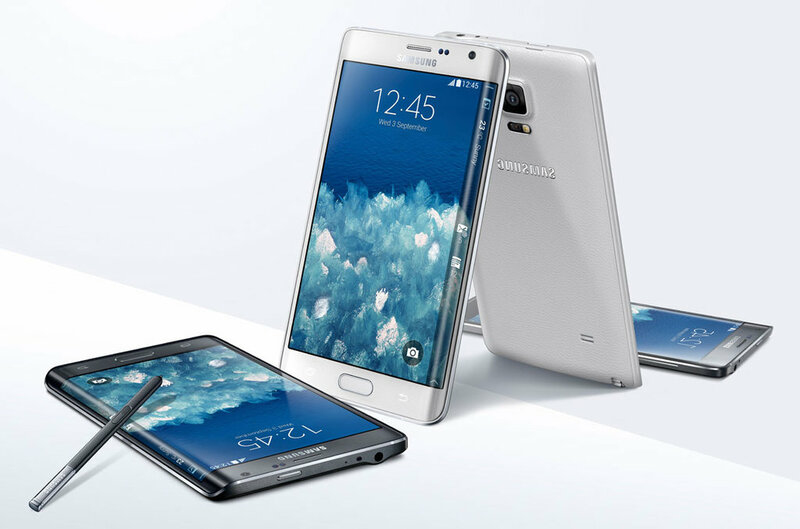 It has the same rear shooter as the Galaxy S7. Its processor, RAM and GPU are also same. 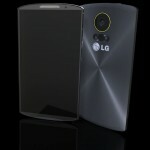 However, being a larger 5.5-inch device, it sports a bigger 3600 mAh battery. Having an outstanding endurance rating of 98 hours, it has become the one of the most powerful smartphone batteries of all time. 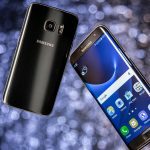 All these things make the Samsung Galaxy S7 Edge the best smartphone on the market. What do you think about our best smartphone on the market list? Share your thoughts through the comment section.